I noticed a special offer about the HUS initial franchise costs. How does it work? How much do I need to start? Am I required to have a brick and mortar office? Hi, Michael. 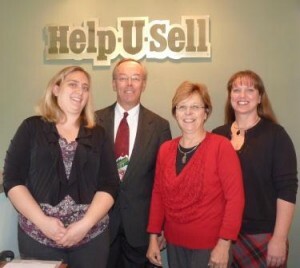 Thank you for your interest in Help-U-Sell. You can read more about our franchise fee finance assistance on our website: http://helpusellfranchise.com/consult.html You will need $2,500 for your upfront fees. The remaining $15,000 in fees are paid as you close transactions. You are not required to have a brick and mortar office to start. I have passed your email address along to Ron McCoy, who can answer more of your questions.